Where can and should you skate on the capital's world heritage site? We have you covered. 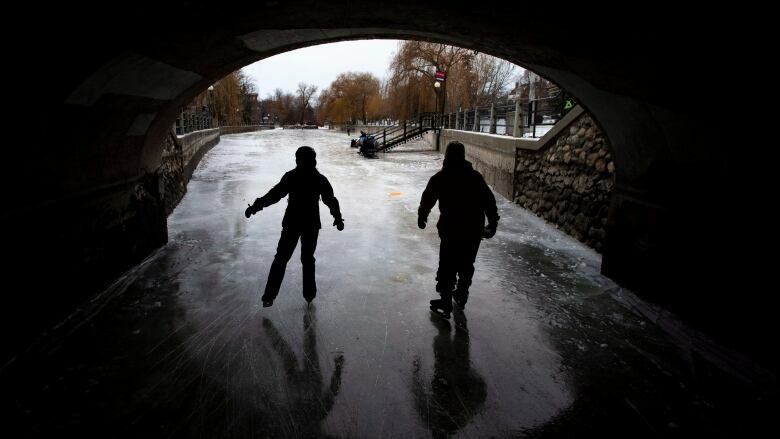 The entire Rideau Canal Skateway is back from a soggy reprieve. The 7.8-kilometre skating rink closed Feb. 23 because that weekend's rain and above-zero temperatures could damage the ice's surface. It got back into shape Wednesday morning. The skating season began Dec. 30. There are also webcams at three locations along the skateway if you want to sneak a peek at how it's looking. Last season, the canal was open for 35 days between Jan. 5 and Feb. 21.